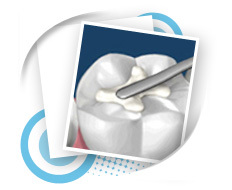 Restoration: Restoration is tooth filling when there is tooth decay. 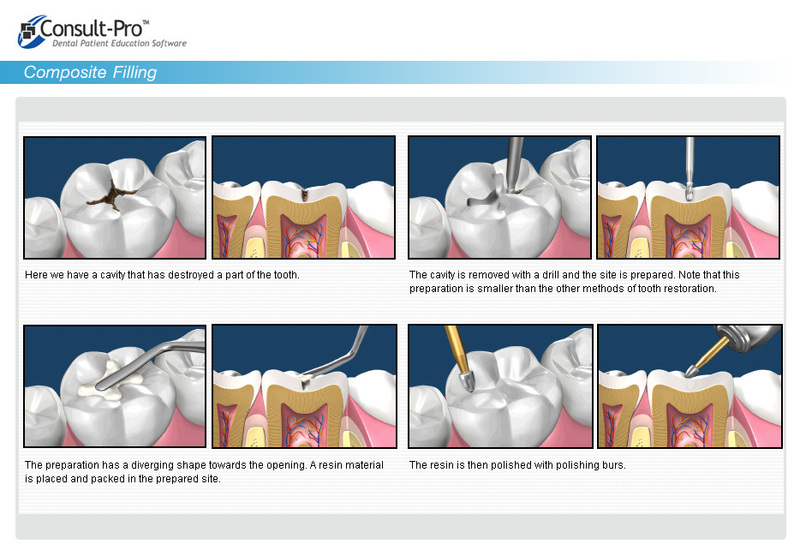 Presently, there are several color – liked material applying for tooth filling including Composite Resin and Ceramics. Dental clinics adopt the latest technology allowing dentists to apply such color-liked material to finish the tooth filling within single time treatment. The computer system CAD/CAM called CEREC is capable of taking photo of teeth instead of original way of molding them. Also, the dentist could shape Ceramics with a lathe to obtain the size and shape as designated in computer program which takes only 15-20 minutes. 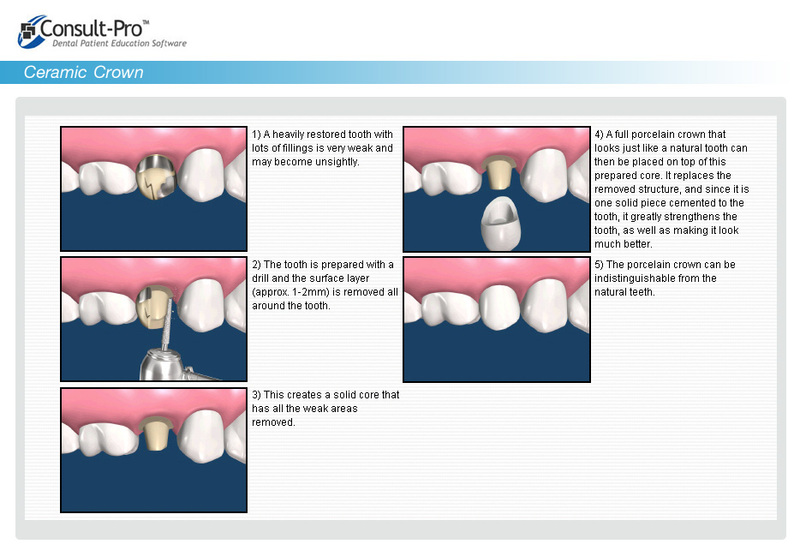 After this process the dentist would attach the finished Ceramics to the patient tooth and all treatment procedure could be completed within single treatment.